By “islanding” from the grid in emergencies, a microgrid can both continue serving its included load when the grid is down and serve its surrounding community by providing a platform to support critical services from hosting first responders and governmental functions to providing key services and emergency shelter. Despite their many advantages, microgrids face significant barriers to widespread implementation. 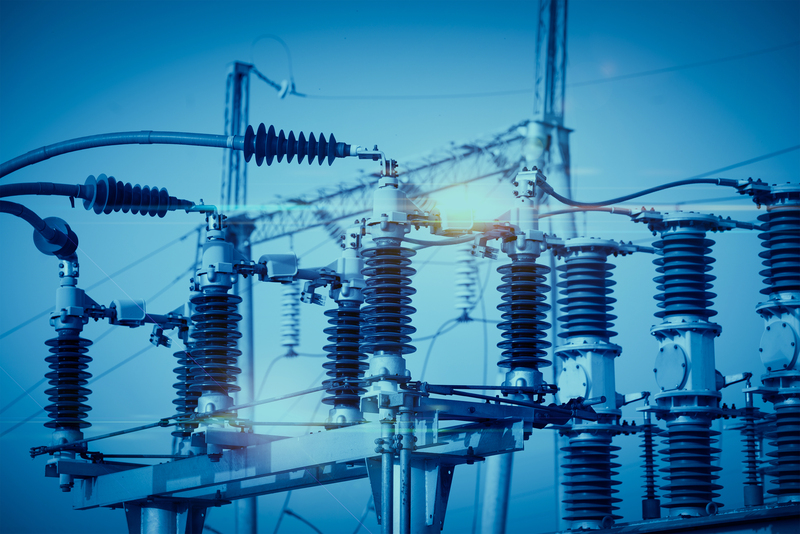 As a fundamental complication, microgrids face often-conflicting regulation at the federal, state and sometime local levels. 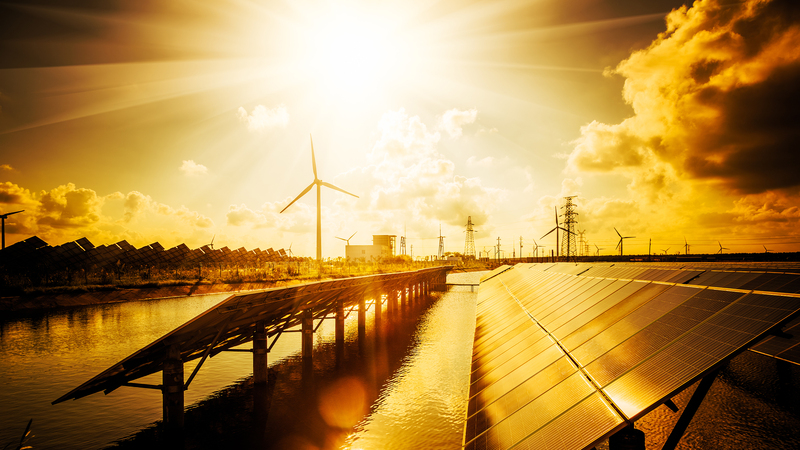 As the Federal Energy Regulatory Commission (FERC) has recognized, even though they are generally located behind the meter on the distribution system, microgrids provide services that substitute for and compete with the services of wholesale generation. They generally purchase power at retail rates, either from utilities or, where allowed, competitive load serving entities that are regulated by state public utility commissions (PUCs), and they sell power at wholesale rates subject to FERC jurisdiction. 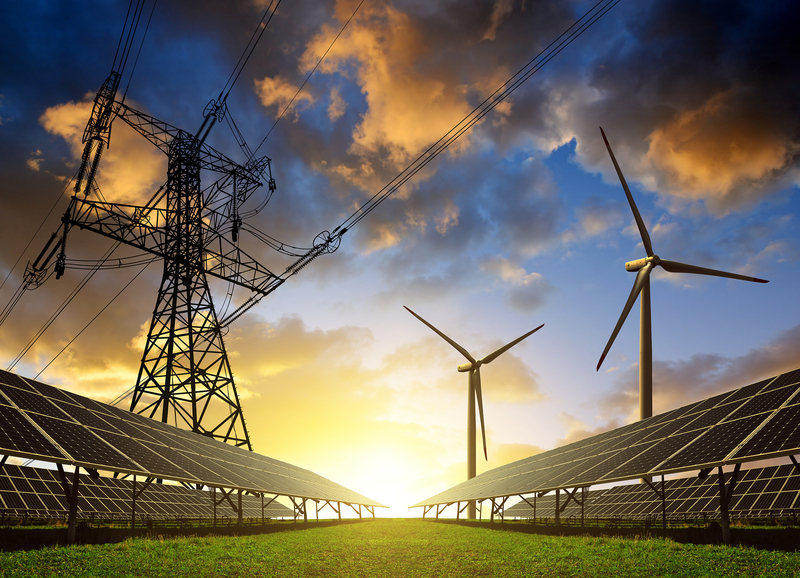 At the federal level, FERC has been making pioneering efforts to level the playing field for resources such as microgrids. Orders 745, 755, and 784 open the doors within Regional Transmission Operator-managed control areas to compensation for demand resources and storage facilities that provide demand response and frequency regulation services. However, adoption by Independent System Operators (ISOs) and RTOs is following slowly; there is still much room for improvement. The regulations are designed for resources that are generators or that provide load curtailment, not resources that are both. Microgrids employing multiple energy management technologies can simultaneously provide multiple services with multiple set points, but market rules generally do not permit them to do so. Traditional baseline load calculations for demand resources do not capture the optionality of microgrids. In addition, microgrids are generally not recognized as capacity resources. At the level of federally mandated transmission planning, matters are even more confused. The compensation systems for transmission and generation are fundamentally different, even though both can serve to improve the adequacy and reliability of supply. “Congestion pricing” in RTO markets allocates the use of the system but does not provide an incentive to site generation to meet grid planning goals. 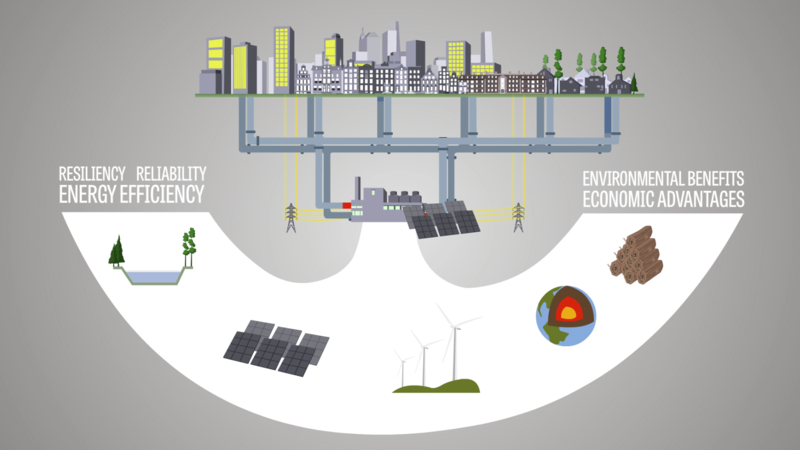 Microgrids are neither transmission nor pure generation and are really not contemplated by the planning system at all, even though they can provide reliability and economic benefits to the grid. 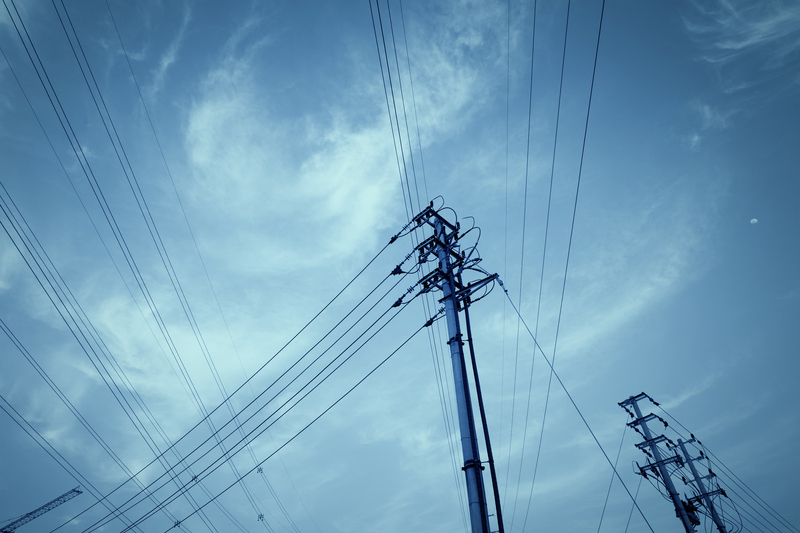 State energy regulation imposes more fundamental barriers to microgrids. 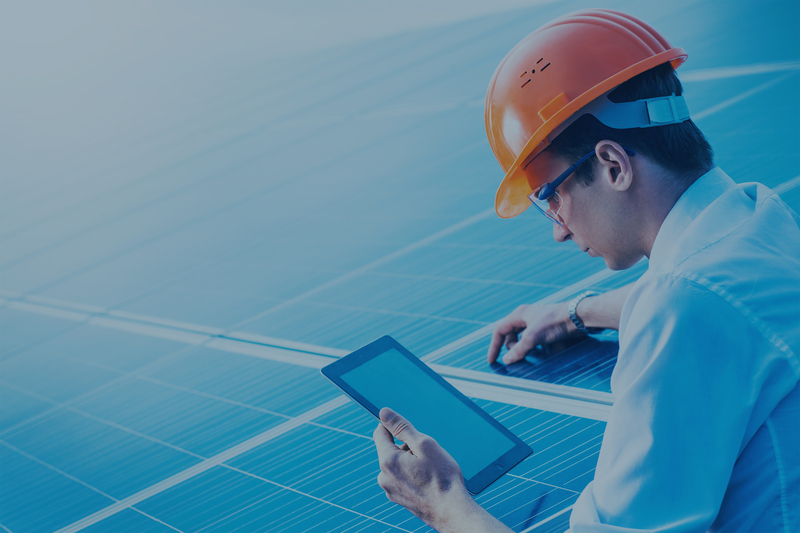 In some states it is impossible for an independent developer to provide energy generation services to a single customer on the customer’s own site, and in most states it is impossible to aggregate retail load from multiple customers into a microgrid. 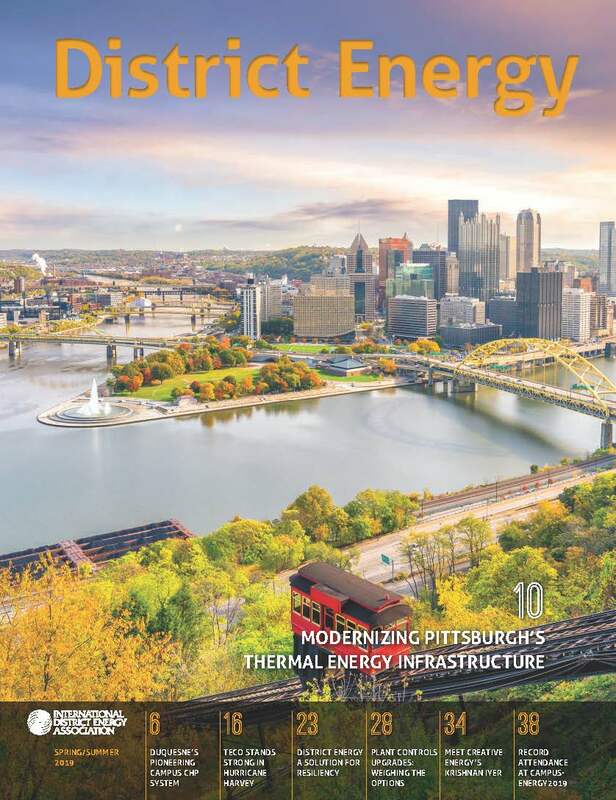 Some states and municipalities also restrict retail distribution of thermal energy. Even in states with retail deregulation, load serving entities generally must provide energy on an all or nothing basis. Community choice aggregation legislation, virtual net metering, and, in a few states, specific microgrid support legislation, are the exceptions. As a result, most sophisticated microgrid development has occurred on campuses, such as universities or private research facilities, where a single end user is the microgrid host. Even interconnecting multiple facilities of a single user across roads or intervening properties can contravene state law in some states. Finally, utility rate regulation in most states discourages distribution companies and integrated utilities from encouraging microgrid development. For the most part, these utility companies are compensated on the basis of the total number of megawatt-hours (MWh) delivered, and a reduction in retail demand through energy efficiency or distributed generation threatens their business model. Distribution networks play a critical role in supporting customer microgrids and eventually can contribute to integration of multiple microgrids into more self-healing, resilient regional electric systems. The Coalition supports non-discriminatory compensation for all services provided to and by microgrids, and supports investment incentives for linking microgrids into the grid of the future. Without new business models that reward distributed energy resources while also maintaining the financial viability of the distribution system, the promise of microgrids will not be achieved. When properly designed, a regional power grid that combines both large central plants and distributed microgrids can be built with: less total capital cost, less installed generation, higher capacity factor on all assets, and higher reliability.